Downtown’s blend of internationally-renowned flagship stores, specialty markets, independent shops and restaurants offer something for everyone. 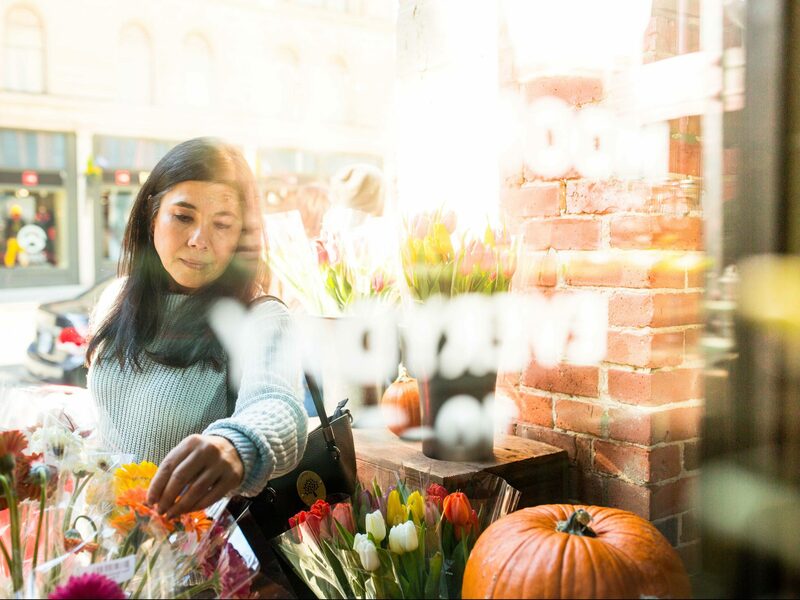 These approximately 2,200 street-level businesses are crucial to Seattle’s economic vitality. Best Practices Guide for Downtown Retail: In partnership with Callison/RTKL, DSA developed a guide that illustrates examples of quality retail and storefront design. This guide also calls on best practices used to influence the design of new developments. The Value of Ground-Floor Retail: Ground-floor shops invite people to shop, eat, drink, experience Seattle’s unique culture, relax, meet with friends and colleagues and exchange ideas. DSA completed a study in Feb. 2019 better gauge the economic value of active ground floor retail and understand the needs of building owners. The study found a growing trend of building owners converting underutilized lobbies and ground-floor areas into spaces for new retail and restaurants. These properties reflect a new standard where tenants expect ground-floor retail and restaurants as building amenities.